Have we mentioned how proud we are that so many of our former staffers not only move on to keep making the world a better place, but also stay close by and keep it here in the community? Our friend, Elaina Anders, is one of at least three former baristas who’ve traded cafe life for healing massage. After years of splitting her time between coffee and a growing home-based massage practice, Elaina settled into Thrive Nurturing Therapeutic Massage — in a permanent space that’s right across the street from Bipartisan Cafe. Like many massage therapists, she came to it first as a client and fell so deeply in love with the benefits that she wanted to pass them on. “From experiencing massage for anxiety, I found massage therapy. There were able to get me to a place of relaxing and out flight or fight,” she says. 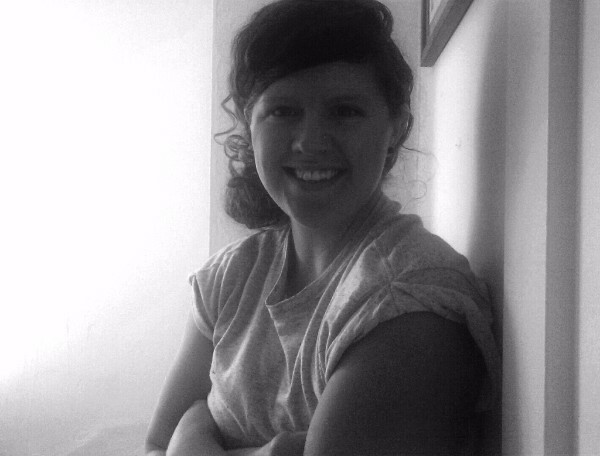 After studying at Santa Fe School of Massage (formerly The Scherer Institute of Natural Healing) in her home state of New Mexico, Elaina returned to Portland, got her Oregon license and then got to work in 2011. Since then, she’s built a “thriving” practice here in Montavilla, but also still takes her table, hands, intuition and compassion out of the office for home visits. We also know that massage is what she’s meant to be doing, too. We’ve experienced it, first-hand. But don’t take our word — decide for yourself. 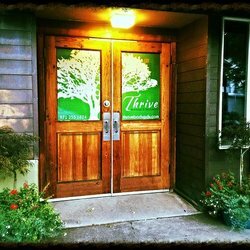 Visit Thrive today in Montavilla — your body and your psyche will thank you!